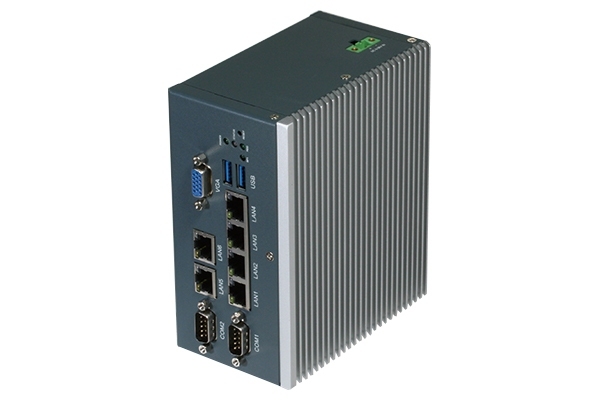 Vortex Server-In-a-Box (SIB) | EMAC Inc. 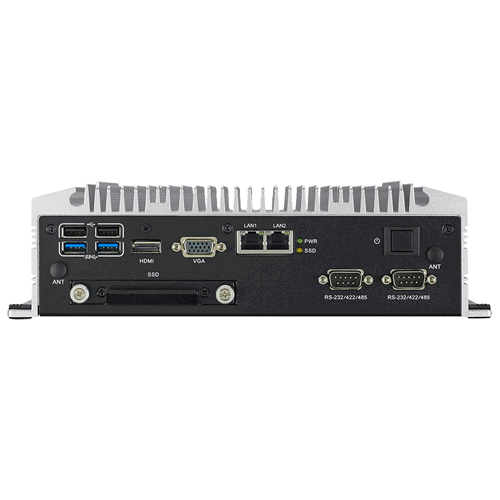 The ICS-6270, is a rugged hardware network platform that is powered by the Intel® Apollo Lake. The EMAC Vortex Server-In-a-Box (SIB), is a low cost, small footprint, yet powerful Server. 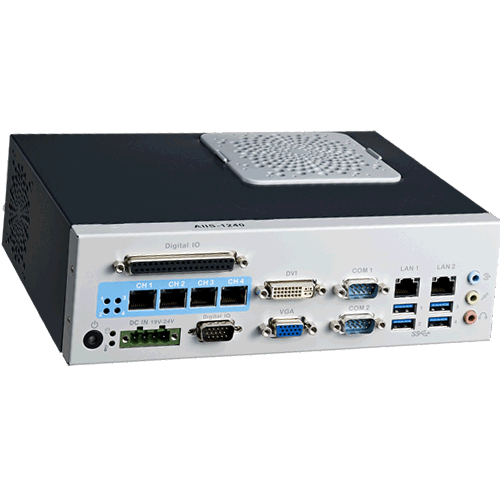 The Vortex SIB utilizes the Vortex86DX, 800MHz fanless processor allowing it to run Linux and WinCE Operating Systems. Like all SIBs, the Vortex SIB has no moving parts and features a rugged enclosure design making it an ideal choice for most industrial applications. The Vortex SIB is just as comfortable in a basement wiring closet as it is on a desktop. 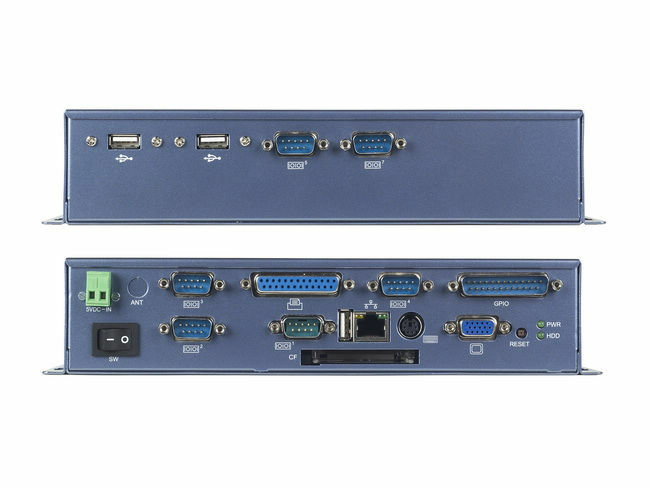 The Vortex SIB is suitable for broad range of data-acquisition, Industrial automation, Process control, Automotive controller, AVL, Intelligent Vehicle management device, Medical device, Human machine interface, etc.